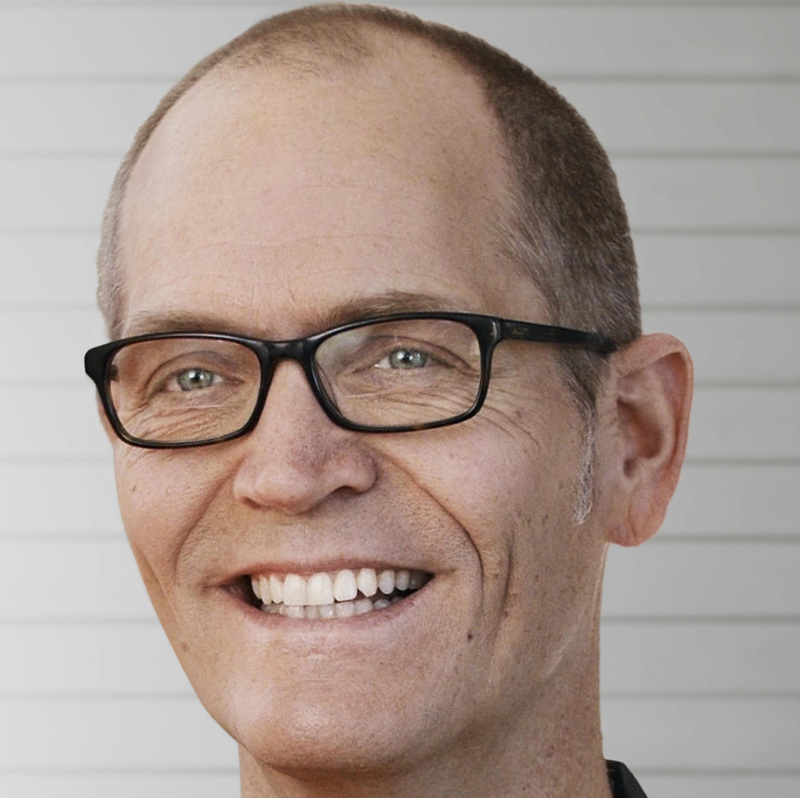 Doug Cutting was recently appointed Distinguished Fellow of the Center for Research in Open Source Software (CROSS). This appointment by the Baskin School of Engineering (BSOE) at UC Santa Cruz (UCSC) highlights the importance the university places on strengthening CROSS’s ability to bridge the gap between student prototypes and successful open-source software (OSS) projects. Mr. Cutting, who is currently Chief Architect at Cloudera, Inc., is the founder of numerous groundbreaking open-source projects, including Lucene, Nutch, Avro, and Hadoop. The wide-spread adoption of Hadoop, in particular, is credited for giving rise to today’s big data industry. Cutting was previously Chair of the Apache Software Foundation Board. He has also worked with Yahoo, Excite, Apple, and Xerox PARC. Cutting will work closely with Director Carlos Maltzahn and will interact with other BSOE faculty to promote OSS techniques and strategies in research and education at UC Santa Cruz. According to Maltzahn, “Doug Cutting is the kind of leader we aim to attract to CROSS to help us raise the next generation of OSS leadership.” Maltzahn noted that Cutting’s advice and guidance will help CROSS more effectively build active and diverse OSS communities around its incubator projects so that they can graduate to external incubators like the Apache Foundation or the Software Freedom Conservancy. CROSS works with industry to support OSS projects and communities. The input from industry members is vital to the overall success of CROSS efforts, as the member companies help CROSS identify topics and projects most likely to have widespread, real world impact. 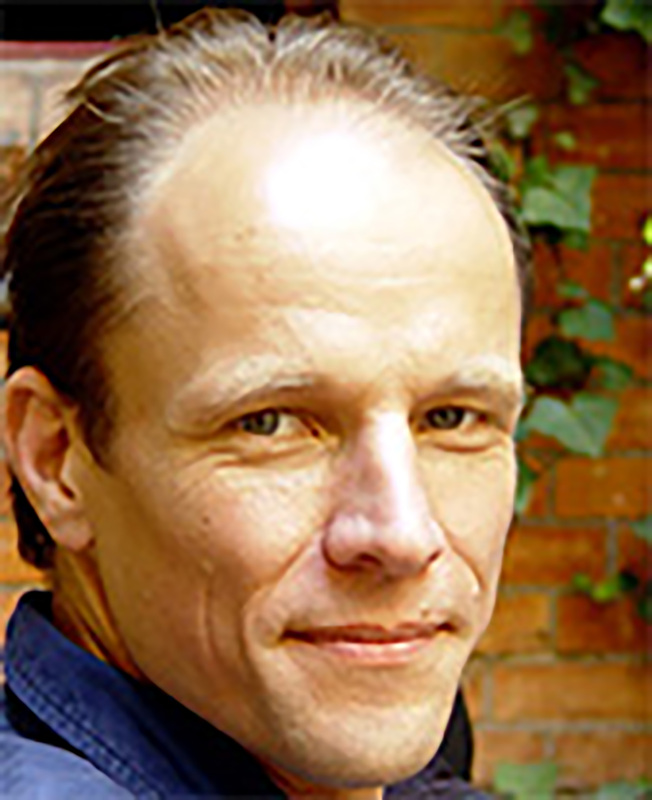 Industry members likewise benefit by having access the innovative open source software projects and to talented students and experts, like Doug Cutting, affiliated with CROSS. CROSS is looking to widen its membership base, another area in which Cutting will be able to help. Having played a pivotal role in the evolution of big data technologies, he is well-connected to industry, especially in the Silicon Valley. With Cutting as an advisor, CROSS will gain more visibility across a variety of software and hardware industries, which already appreciate the strategic role that open-source software projects play in shaping markets to their advantage.